This is one of the first things I always hear people ask when they’ve decided they want to start a blog or website. 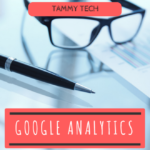 Once you purchase a domain name,there’s no changing it so making sure you understand what it is, and the best way to acquire one is very important for a potential blogger, or website owner. If you have questions about hosting then check my blog post HERE! 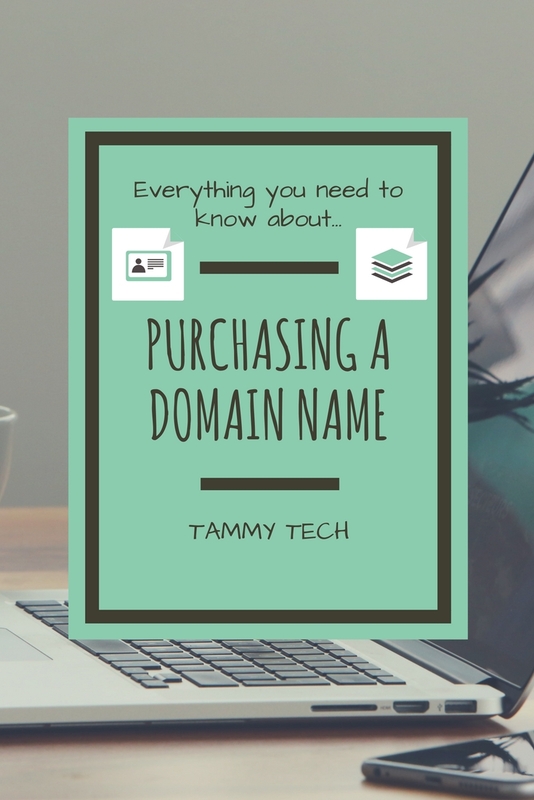 So, you’re looking to purchase a domain but maybe you don’t know where to start. Well, first let’s establish what a domain name is. It’s a unique name you purchase that identifies your website. For example, Google’s domain name is www.google.com. Prefixes and suffixes will vary depending on the type of domain purchased, and other features that may be in place. You’ll see most websites with the www prefix, but some may have a http or https in front of it. When there is an https, this means that the website is secured with an SSL certificate which is commonly used on websites where purchases or transactions are made. If you are thinking of selling any products or services on your website then I highly recommend you get one. Find more info on SSL Certificates HERE. There can be a range of suffixes for a domain, depending on what may work best for the person or company. The most commonly used suffix is .com, and it’s one that is pretty universally recognized. Depending on your business, or focus of content on your site, you may choose to use a .biz, .life, or even a .tech domain, like I do! For me it helps my potential clients know exactly what my website and business is about- technology! You’ll find that .com domains are generally a bit more expensive than other domain suffixes, but not by much. And if you find that a lot of your ideas for domain names ending with .com is already taken, then you might want to explore those other options. Should I Use The Free Domain That Comes With My Hosting? A large number of companies who offer hosting often include a free domain with the purchase of your hosting plan. You’ll probably hear ideas on both sides of the fence about whether or not this is a good idea. 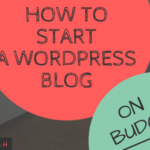 Essentially it is a free domain, and depending on which domain suffix you’d like, it can save you a bit of money, which is always a plus- especially if you’re blogging on a budget! 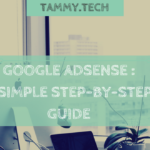 The warning against this though is that it can be a tricky situation when you have both your domain and hosting with one company and decide you may want to move services to another company later on. I’ve heard people say they’ve experienced issues with their company delaying or holding things off, and if you have all your services with that company then your website could be out of commission for a time if things go wrong. Though it’s never happened to me personally, it is something to keep in mind when purchasing a domain. So Where Should I Purchase My Domain Name From? The 3 most common and respected companies for purchasing domains are Namecheap, GoDaddy, and Google Domains. I’ll go into a bit more detail about their pros and cons below. I’m going to order them in terms of my preference but please take this information and apply it to your situation accordingly. Namecheap is by far my favorite place to purchase a domain name from. Depending on when you purchase they may have a special going on with some great extras. I’ve gotten free Whoisguard (which adds privacy for your domain), and a free SSL certificate (which makes your site a secure https). These were both free for a year, which is a great value, and I always check to see what specials they have going on because more often and not they have something. The common price for an available .com domain with them, plus tax, is just under $11 which is really affordable. because it’s so much easier to use then my native one in CPanel- and if you use my link you can get 20% off your first year (Link HERE)! GoDaddy is a well established name in domain purchasing, but doesn’t have the same bang for your buck as the other two mentioned. The cost of a .com through GoDaddy is just over $12 (and this was a 20% off price), and that doesn’t include anything extra like domain privacy or SSL. are a well known company, what they’re offering for the price may not be the best option for you if you’re looking for something extra included with your domain purchase.